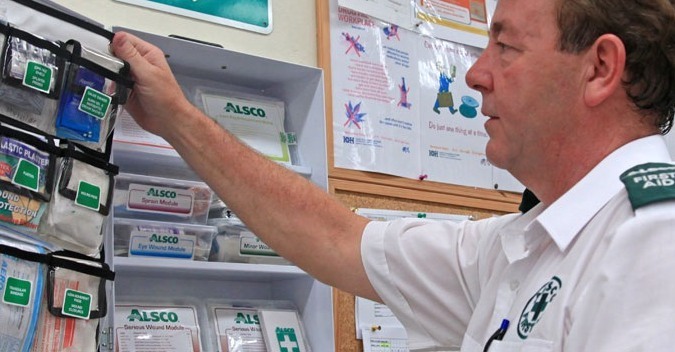 Accidents can happen anytime and anywhere so whether you’re at home, travelling, or in your office, having first aid supplies is a necessity. 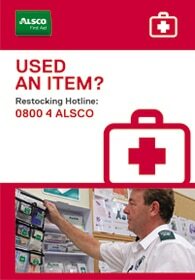 These supplies are meant to save not only your life but the life of others as well. 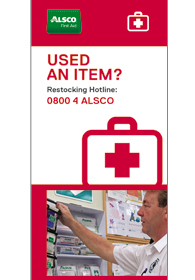 Alsco offers the best quality of first aid supplies that match the requirements of all types of workplaces. 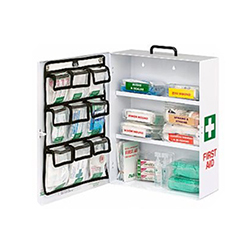 We offer quarterly servicing and keep your kits restocked at no extra cost. Browse through our first aid restocking signs below and use them for free so every member of your staff will know which number to dial for first aid restocking. 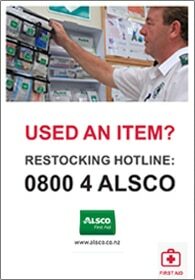 Call 0800 4 ALSCO for a quote today. 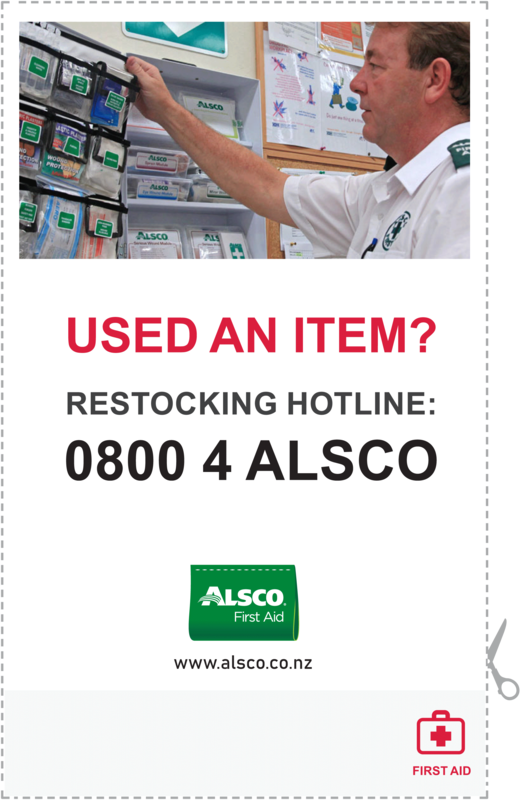 Ask about our obligation-free First Aid audit and get WHS compliant. 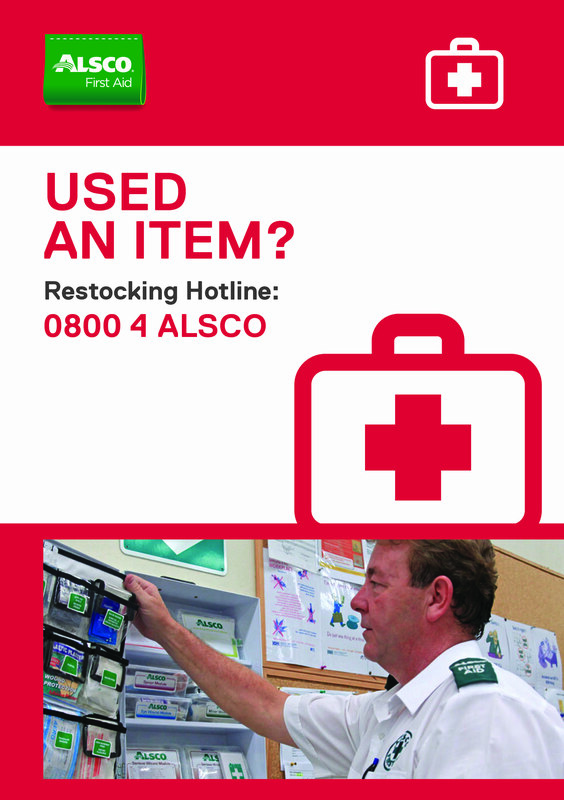 Disclaimer: The information contained on this page is for general information purposes only. Refer to the Terms & Conditions for more information. 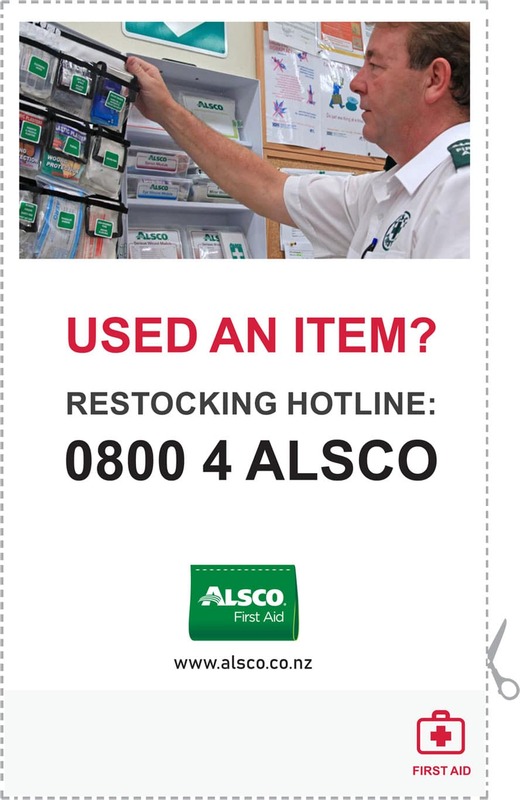 Always dial 111 in case of an emergency.